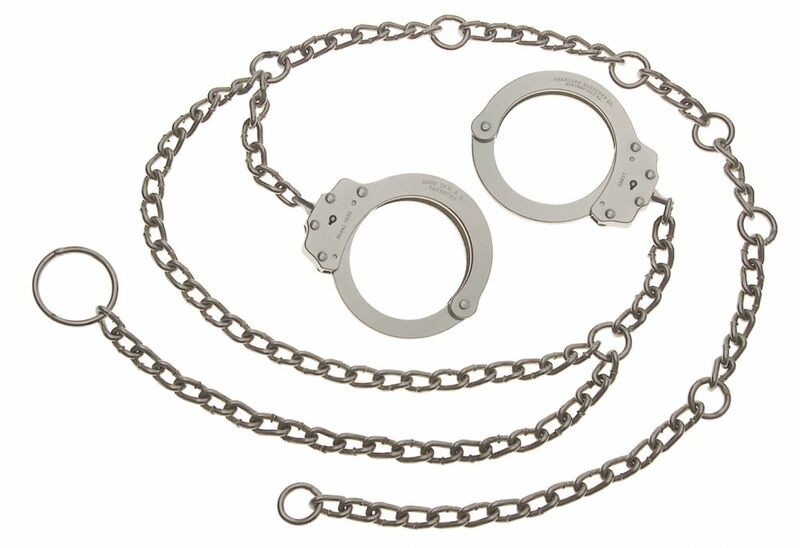 The Model 7002C Waist Chain is designed for special security situations. The Model 7002C-XL Waist Chain has a longer waist chain to fit larger individuals. 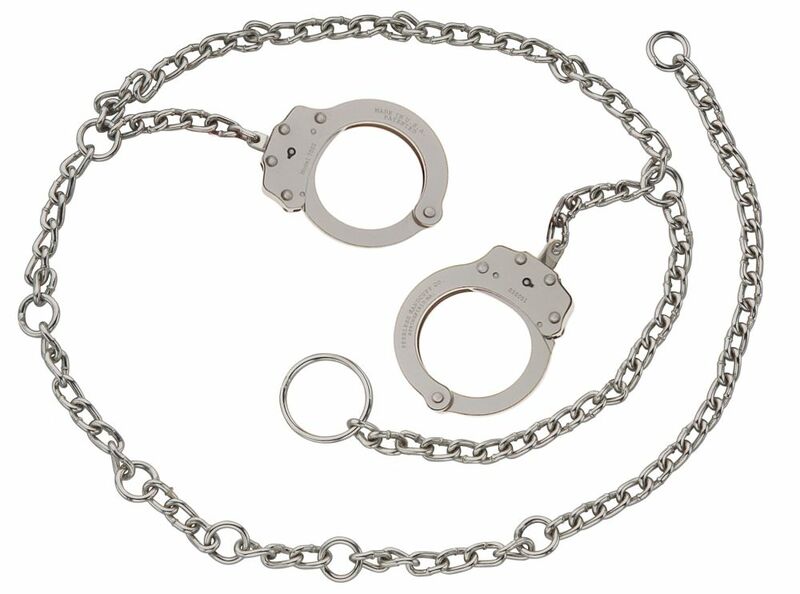 The Model 7002C-OS Waist Chain has oversize handcuffs to fit larger individuals. 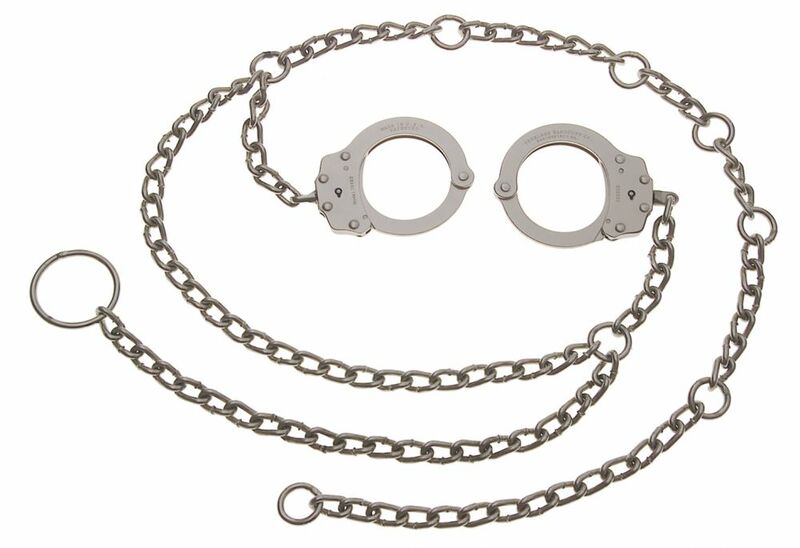 The Model 7003C Waist Chain is designed for limited use of the hands. The Peerless Model PSC60 Security Chain is designed for corrections, transport and courtroom situations. 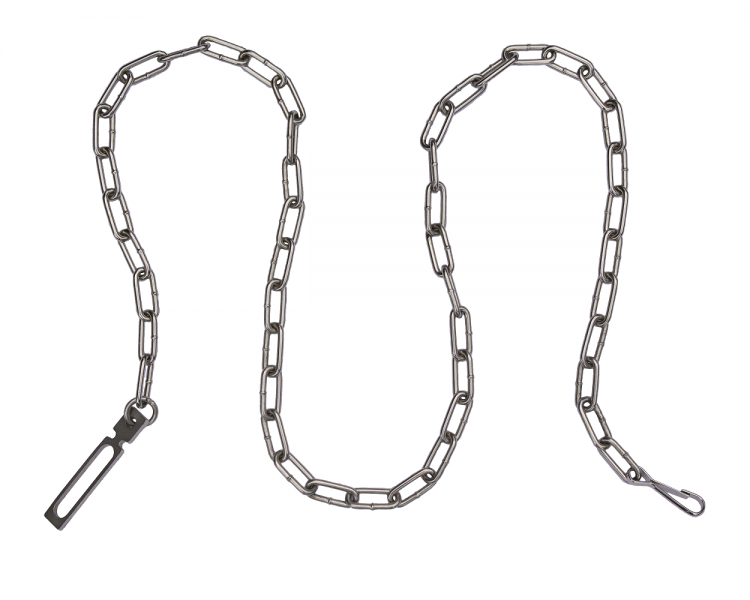 The Peerless Model PSC78 Security Chain is designed for corrections, transport and courtroom situations. 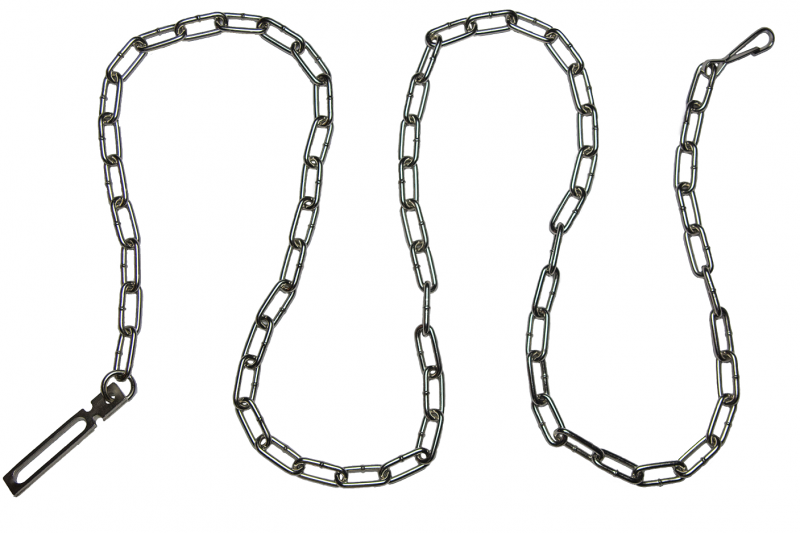 Peerless® offers custom chain work built to meet specific requirements.